Mercedes-Benz Forum > Mercedes-Benz Enthusiasts Forums > Performance Pavilion > How do I tell if AMG wheels are genuine? How do I tell if AMG wheels are genuine? 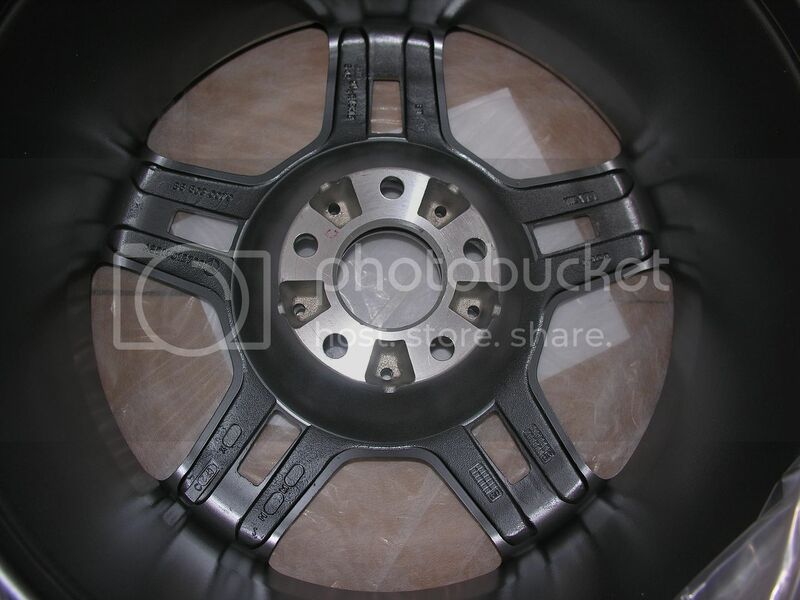 Really confused @ so many replica AMG wheels on EBay. How do you know if they are genuine? They have AMG embedded on them, either on the wheel face with logo or a beveled stamp coming off the outer rim. Are they lighter in weight? How do I tell guys? wow.. thanks for telling that! !